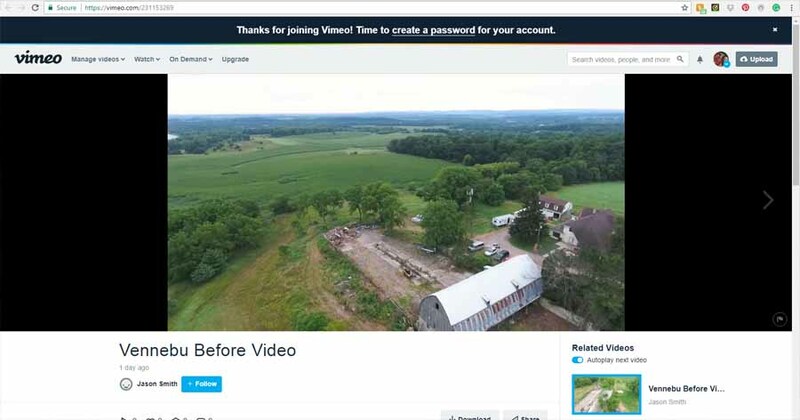 Drone footage of “Before” Vennebu Hill wedding barn venue restoration begins! Vennebu Before Video from Jason Smith on Vimeo. The restoration of Wisconsin Dells’ newest wedding & event venue – Vennebu Hill – has begun!